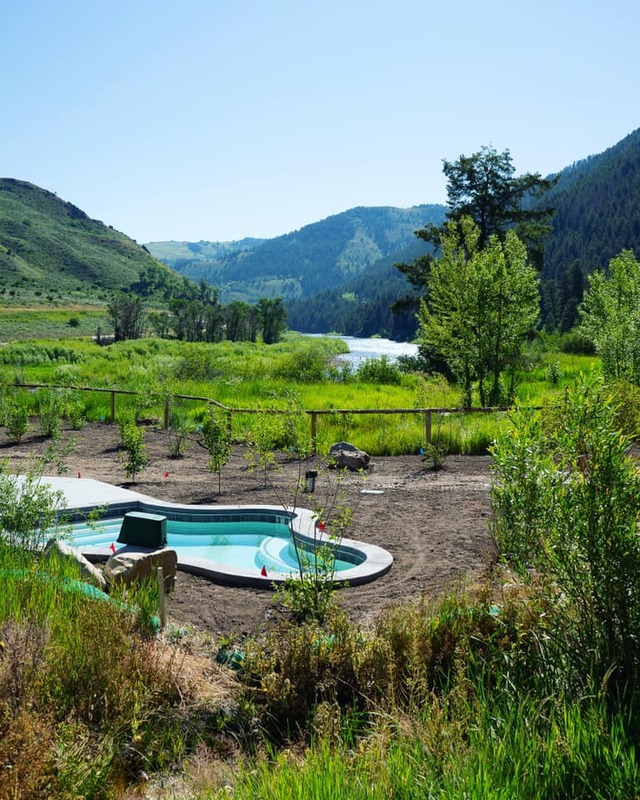 General Description: Astoria Hot Springs​ is located in Bridger-Teton National Forest along the Snake River in the beautiful state of Wyoming. Astoria was originally built in the 1960s but was closed in 1999. The hot spring facilities have since been removed, and the area is no longer used for recreation. 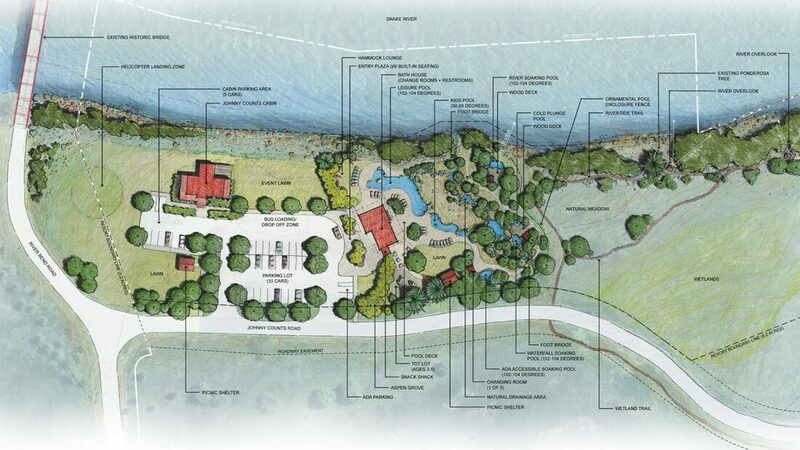 The Trust for Public Land has released new plans for the Astoria Hot Springs Park. The Jackson Hole nonprofit involved over 2,500 locals in the design process. Construction on the new Astoria Hot Springs Park is planned to begin in 2019. Location: From Jackson, Wyoming is 15 miles or about a 15 minute drive to the hot springs. Accessibility: Astoria Hot Springs​ is currently closed and is planned to open in 2019. There is no accessibility. Hot Springs: ​Astoria Hot Springs currently has no hot spring pools or facilities. Hot Spring Tips: ​Astoria Hot Springs is closed and all building removed. Go to the website for the latest information. Youtube Video on Astoria Hot Springs is below.